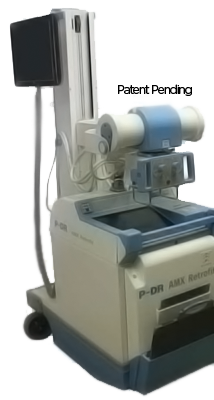 The AMX is the most reliable portable on the market. 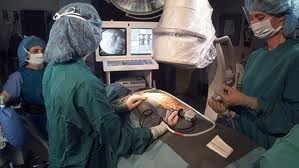 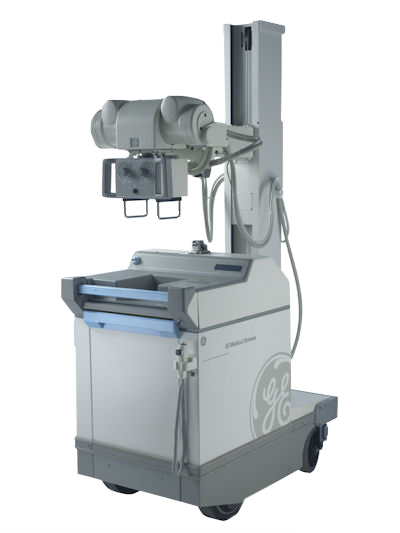 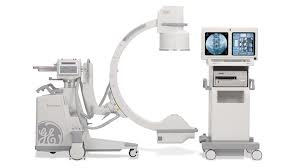 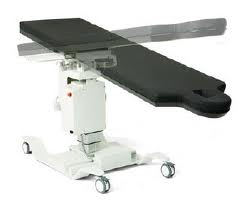 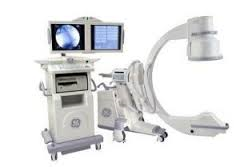 For over twenty years hospitals have relied on the dependability of the GE-AMX portable for their imaging needs. 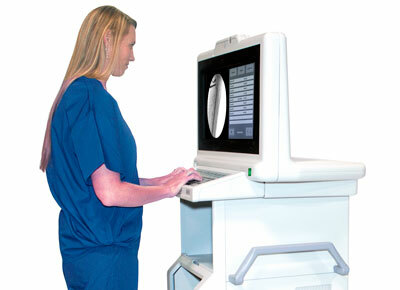 Our Refurbishement process guarantees that each AMX will operate like new and be useful for many years to come.